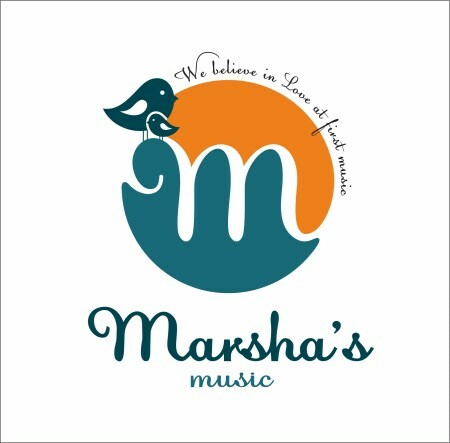 Give the gift of music with a Marsha's Music e-Gift card—perfect for family members and friends! Ask grandparents or relatives for a gift for yourself! An email announcing the e-Gift card amount will be sent to you and/or the recipient. To include the recipient's email, please add recipient's email in the "Comments" section and email irene@marshasmusic.com with any questions. e-Gift has no expiration date, but we encourage recipients to use it within a year of purchase. Purchase an e-Gift card for any amount you like!